Want Your Own Private Court? 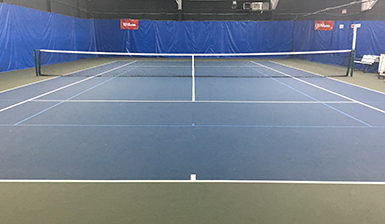 Contract time is available to a member or group of members who want to reserve a court for the same day/time each week. Lessons can be arranged to coincide with your contract time. Pool Memberships are also available. 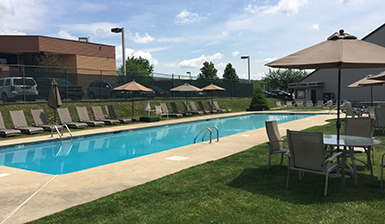 The pool is open from Memorial Day to Labor Day and also boasts a kiddie pool and playground area. 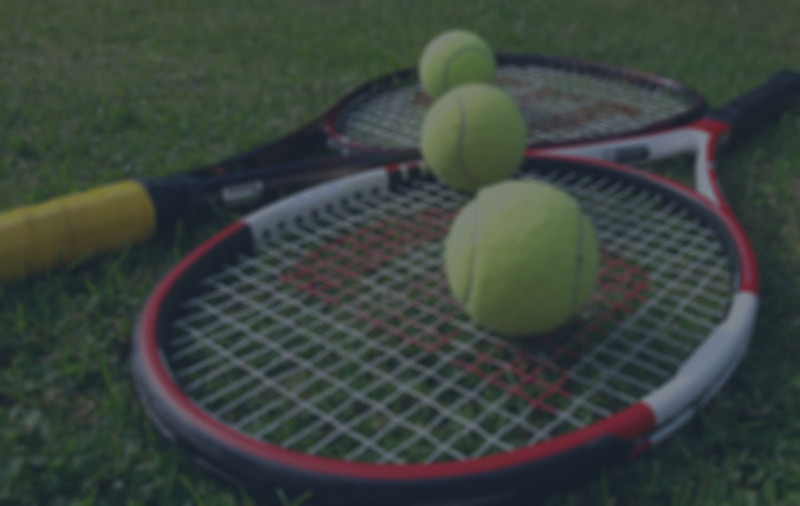 Courtside offers a wide range of events from Play Days and Tournaments to Adult Leagues and Tennis Socials. 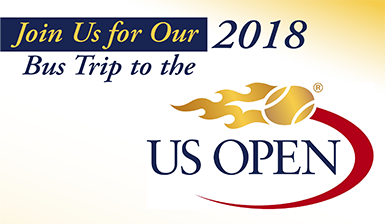 Be sure to check our calendar for the next big event at the club.